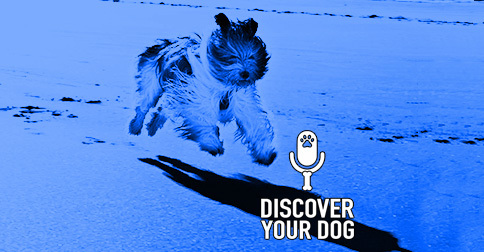 Part Three is about the WORK you have to do to control your dog’s excessive barking. 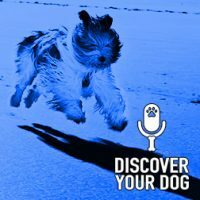 Set up the times your dog has the big barking issues and work on it. The first practice should be at your home. This is where you want to have people that are able to come into your home and your dog have good manners. A knock on the door and the doorbell seem to be the biggest triggers my clients complain about. You can start by yourself then have a friend or family member. When you are on your own, start by letting your dog see you knock on the door. Be sure to have the leash on your dog before starting the exercise. The word, Quiet, should be spoken in a corrective tone (or whatever your phrase is). Now, as you find the things that will get your dog to bark continue to work on those on a daily basis. Go to Ep 050 for a detailed description. Now, what do you do if your dog does not stop barking when you yell QUIET? Give your dog a leash correction and take her away from the temptation. If you have to do this to get your dog to stop barking then there is no praise right afterwards. Yes, she may have stopped the barking, but you had to repeat the correction verbally, you had to give a physical leash correction, and you should have used the word “NO”. Any NO correction should never receive attention right afterwards. Your dog needs to process this correction and understand that when you say NO you need her to stop doing what she is doing and pay attention to you. What are the levels of temptations? We started with you knocking on the door in the sight of your dog. Next, Open the door and knock on the outside of the door. Go outside, wait a few seconds, then ring the doorbell. Have a friend walk in without knocking. Have a friend knock then walk in. Have a friend knock, wait, then knock again. Have a friend knock, wait, then ring the doorbell. I hope you can see the advancement from here.